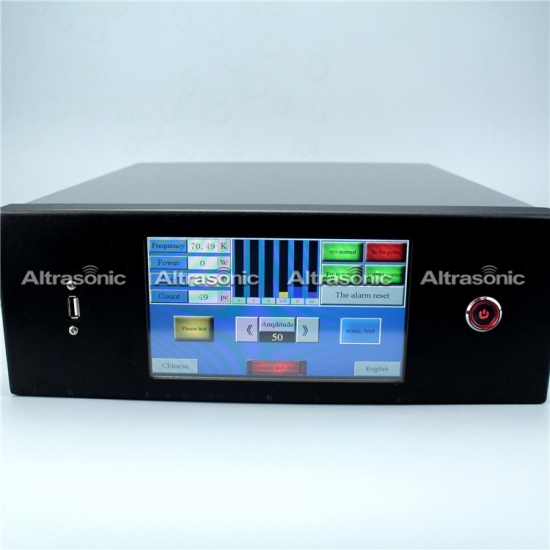 China's first intelligent ultrasonic frequency automatic tracking series DSP HS-V-8.0 is one of the masterpieces from Hangzhou Altrasonic Technology Co., Ltd. in 2018. 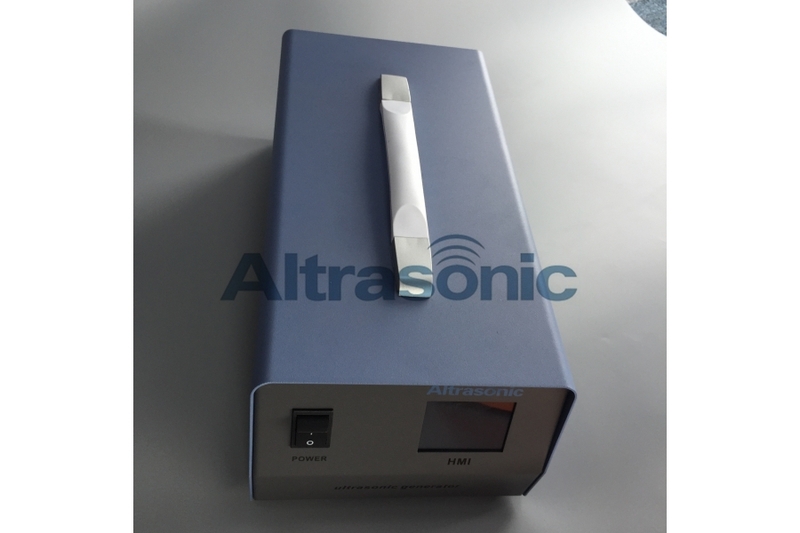 It is the leading brand of intelligent ultrasound in China. 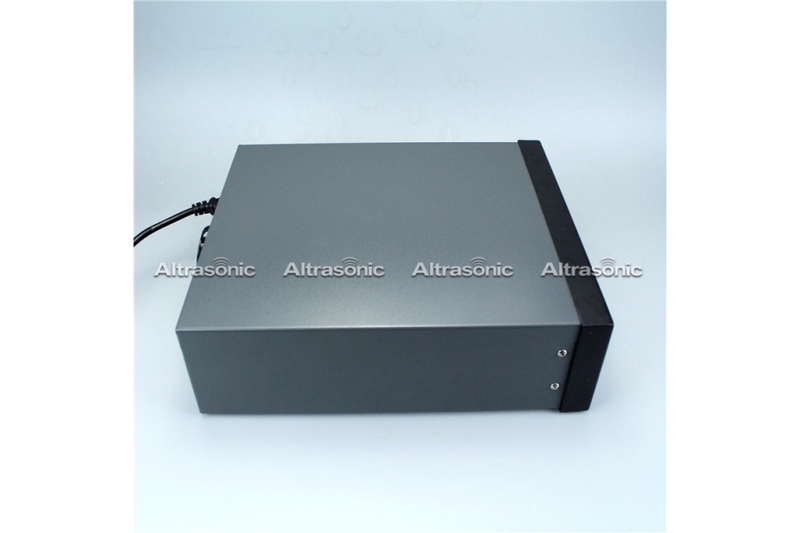 It uses high-performance microprocessor anti-interference to realize of electronic control, and all welding control parameters are managed by the microcomputer. 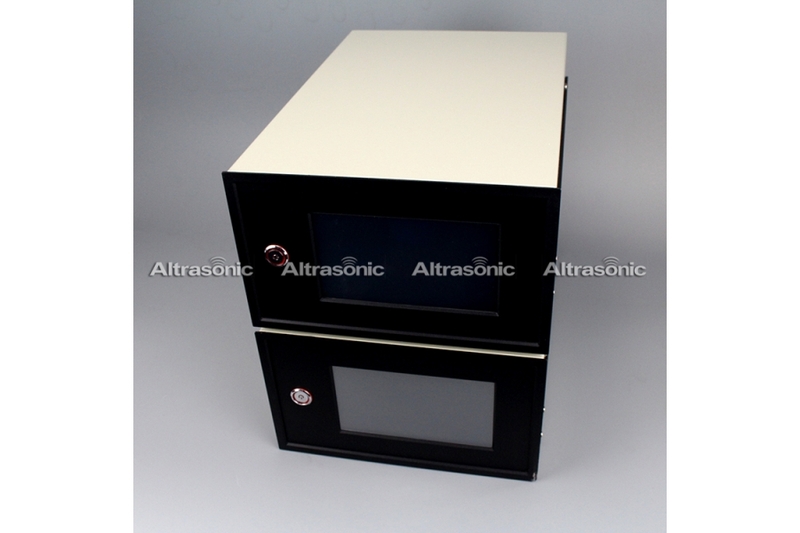 Intelligent frequency control system, eliminating the inconvenience of manual FM, Sonic overload automatic detection,Tracking real-optimal resonance point,Vibration set temperature remains the lowest point, Frequency welding head temperature changes , The machine automatically adjusts to run more stable. 1.High stability: All-digital integrated circuits, use of US imports of high-performance processors interference, while reducing the number of components, simplify the hardware structure, thereby improving the reliability of the system. 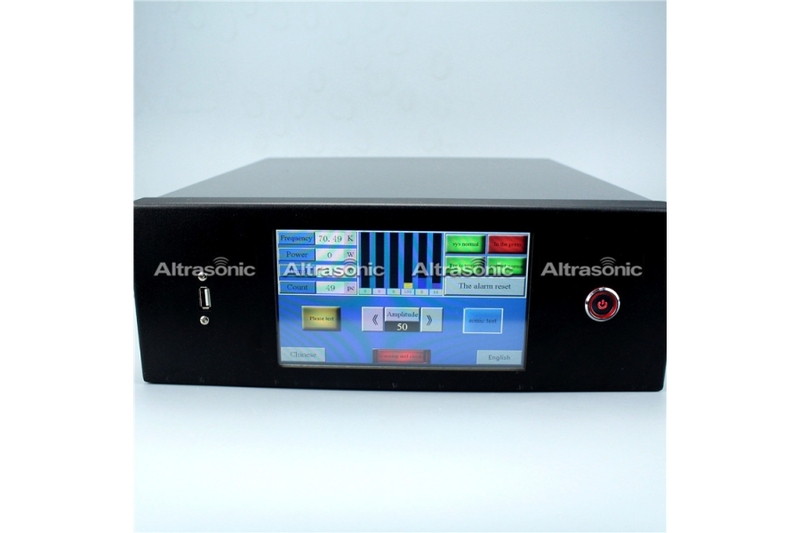 2.Automatic frequency tracking: Digital frequency synthesis technology combined with digital phase-locked loop frequency tracking of complex control technology, can eliminate the temperature, static load, machining area, tool wear and other factors drift disadvantages of conventional analog regulator insurmountable, conducive parameter adjustment, easy modification by software, easily adjust the control scheme and achieve a variety of new control strategies. 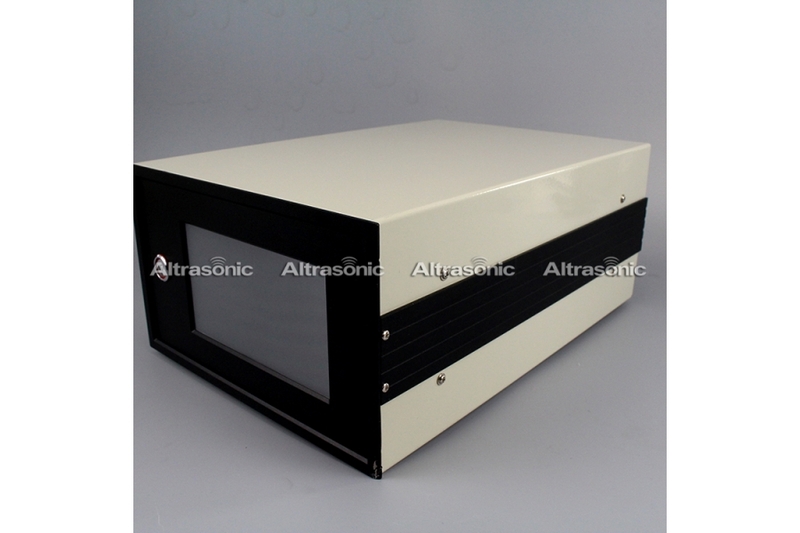 3.Strong output: The use of IGBT power modules plus his excited oscillation circuit structure, the output power is more than 1.5 times that of conventional self-excited circuit. 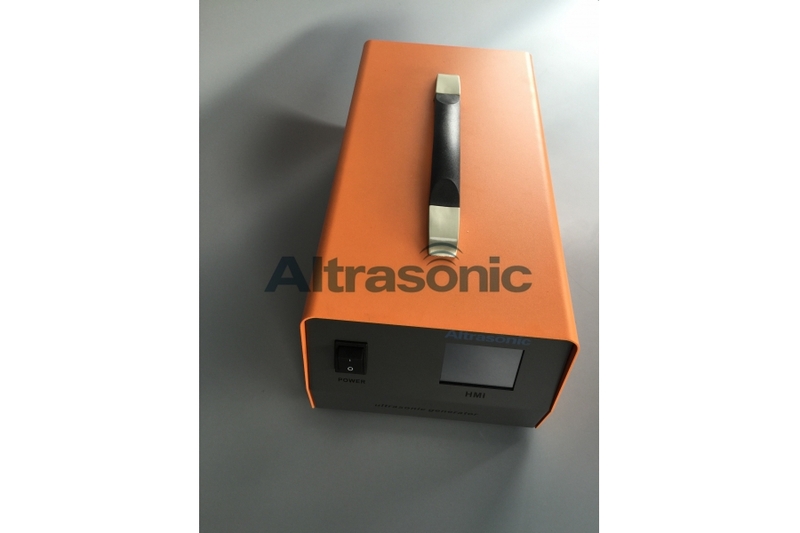 4.Amplitude stepless adjustment: Amplitude can instantly increase or decrease in the adjustment process, also can be micro adjusted, can effectively prevent the perfect size pieces of plastic welding, effectively reducing wear shock, burns and so on. 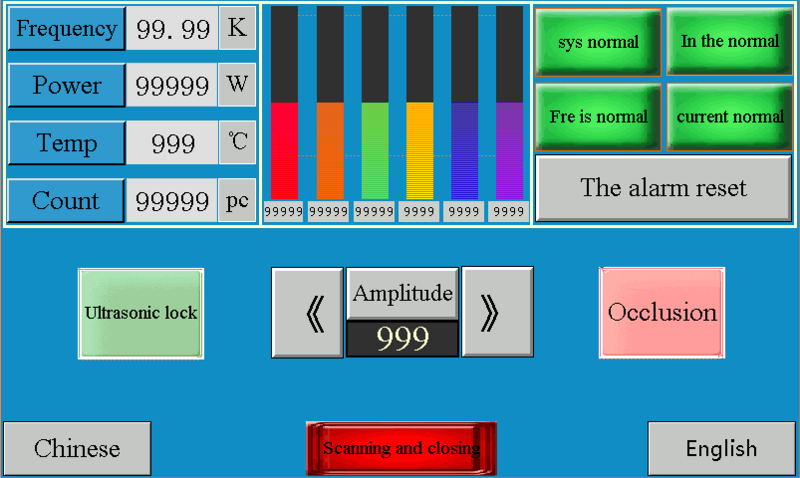 Defective amplitude setting range of 10% to 100%. 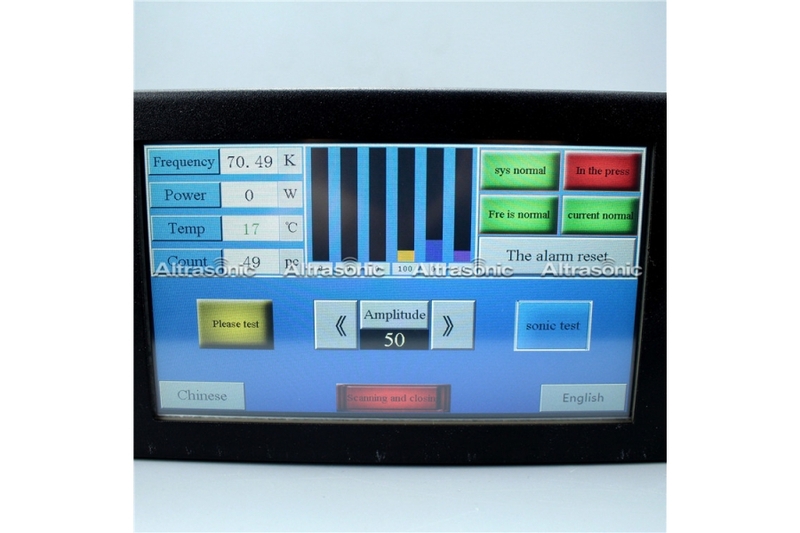 5.Intelligent three protection and fault alarm: Die-current protection, frequency offset protection, total output is too large to protect. Equipment failure, the generator will stop working, and make the appropriate cause of the malfunction prompts until technician troubleshooting. 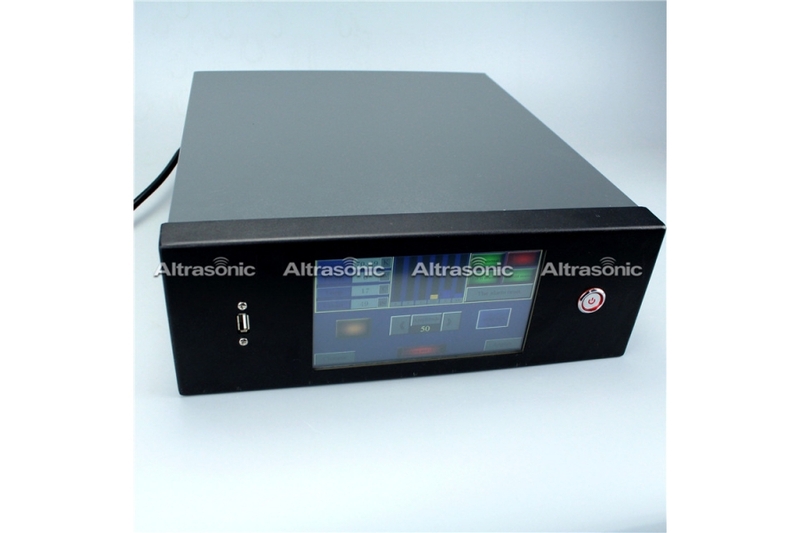 6.Intelligent closed-loop amplitude control technology to achieve the amplitude adjustment, independent of input supply voltage and load fluctuations affect the amplitude of the output remains constant. 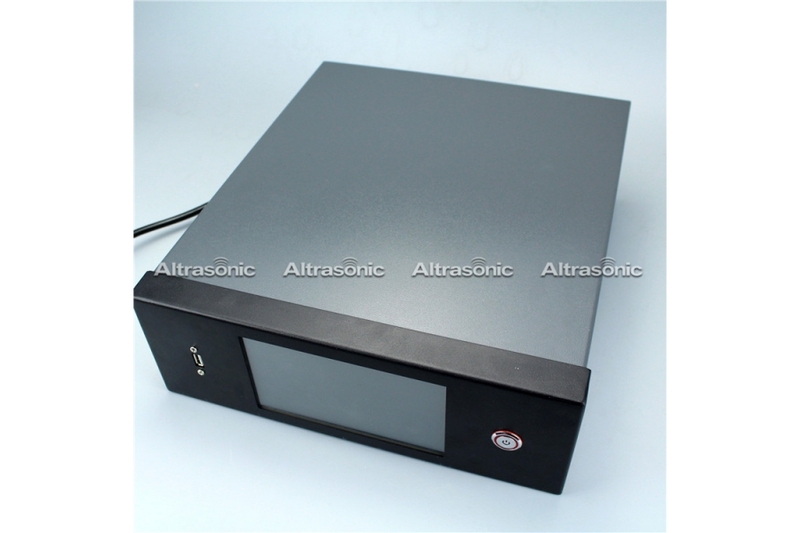 7.Two kinds of welding mode switch back and forth, so that a higher precision welding, soldering and better results.